Looks like Apple’s sprawling intellectual property battle with Samsung could draw some unwanted attention from the European Union Competition Commission. 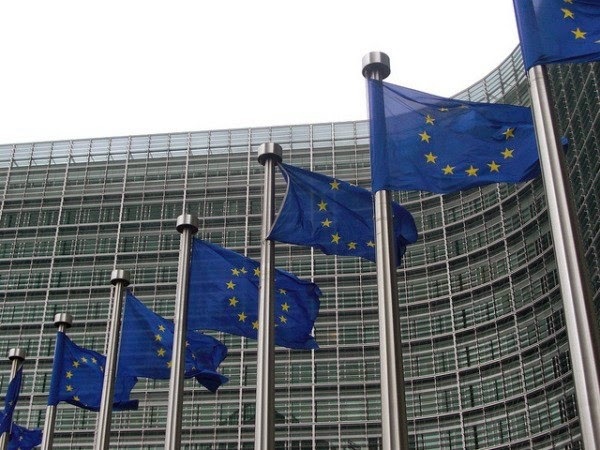 Evidently, EU regulators are growing concerned that the battle itself could be stifling competition in the mobile space, and they’ve begun talking to the parties involved. But with more than 20 cases in 10 countries, this fight is among the biggest out there right now, and it involves some standards-essential patents, so really it was only a matter of time before the European Commission took a look. If the EC ends up pursuing a case against either company, it could fine them up to 10 percent of their annual revenue.